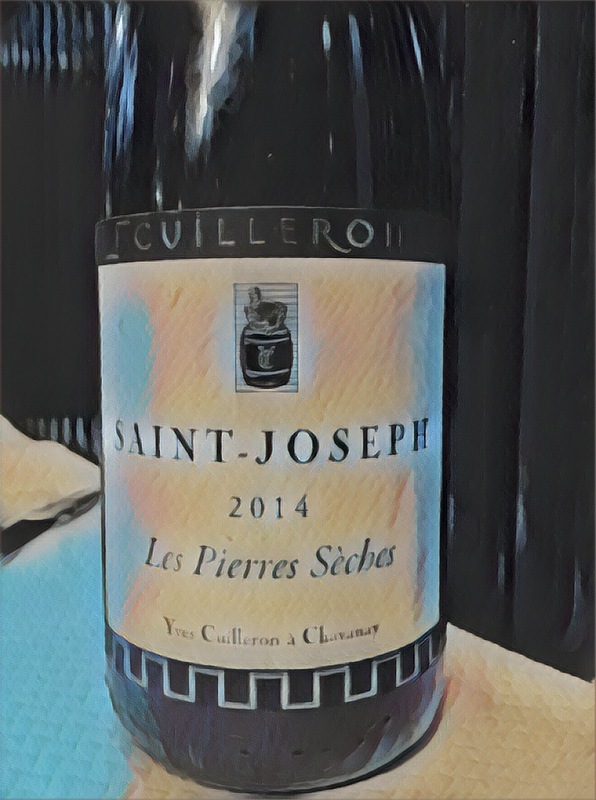 This is a deeply coloured syrah wine from Xavier Gérard in Saint-Joseph in the northern Rhône valley. One sniff however and it is immediately a vin de terroir with its very distinctive aroma of rosemary and spice. 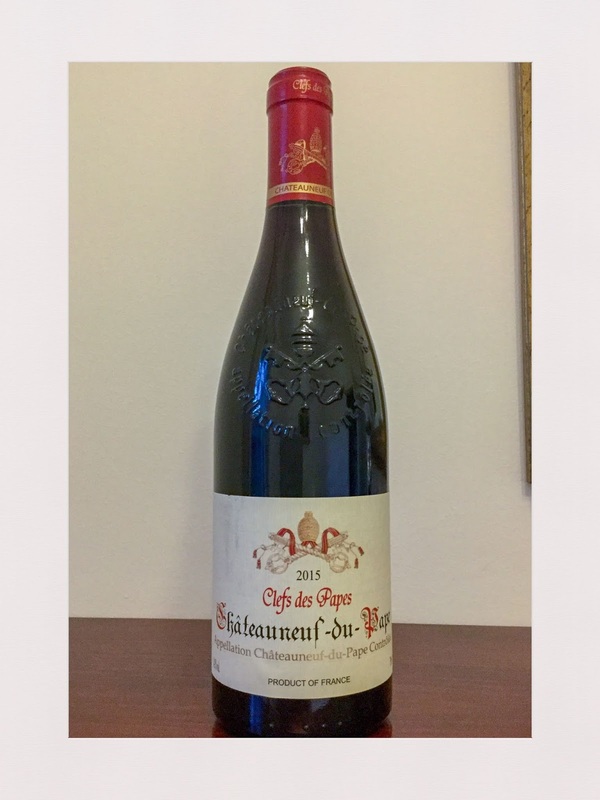 The palate is dry, full bodied and made in a ripe and approachable style with mid weight tannins. Good length on the finish completes the picture. Rating: Good to Very Good. Abv: 13.5%. Price: $70. 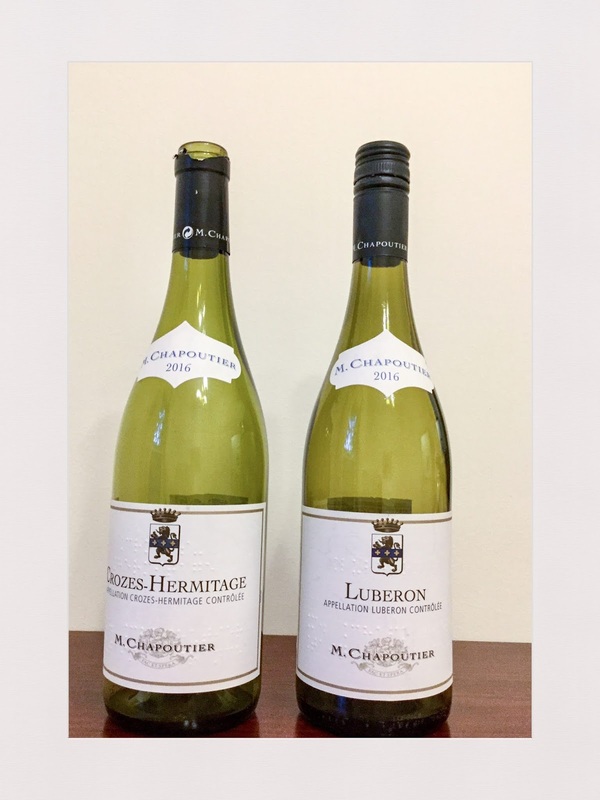 This is a pretty basic Crozes-Hermitage from Chapoutier. 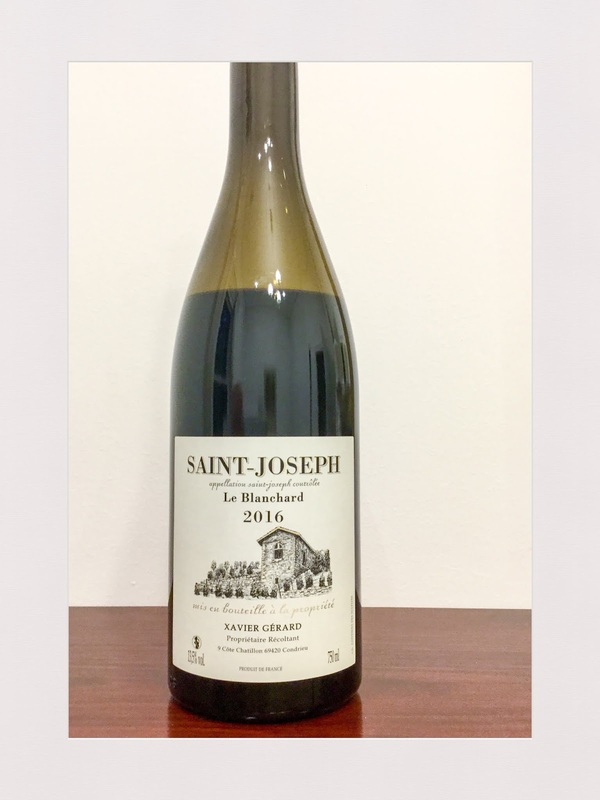 The 2014 vintage has aromatics of syrah spices and earth. The palate is medium bodied. The finish is short and lacks complexity of expression. Current drinking only. Rating: Acceptable. Abv: 13%. Price: $27. 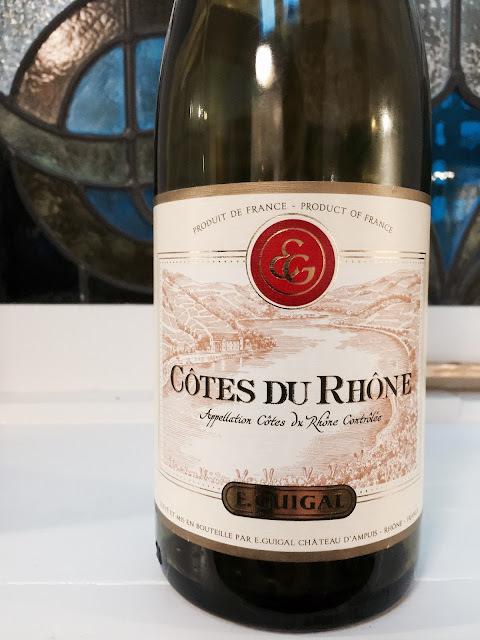 I view Guigal’s Côtes du Rhône as the entry level benchmark of the southern Rhone valley style of GSM (grenache, syrah and mourvedre) blends. It is universally available in my experience, well made and is good value. The blend is in fact 50% syrah, 45% grenache and 5% mourvedre. An “SGM” blend somehow rolls of the tongue less easily however. The 2011 vintage tasted here reminds of plum skins and spice, with some textural tannins on the mid palate. I’d buy more of this. Lovely drinking.